Experience the very best of New Orleans cuisine this August through the great deals of COOLinary. All-month long dozens of restaurants will feature priced prix-fixe lunch, dinner, and brunch menus. And lucky for you, all of our top 10 choices below are all participating! Here’s where to eat and drink in New Orleans this August. Assemble your crew and order the whole menu. It’s the right thing to do. 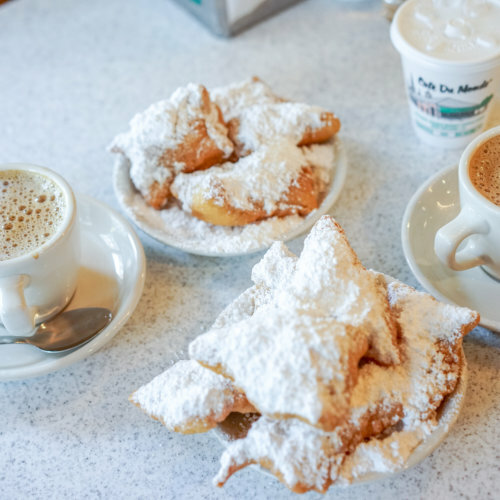 Which New Orleans Dessert Are You?